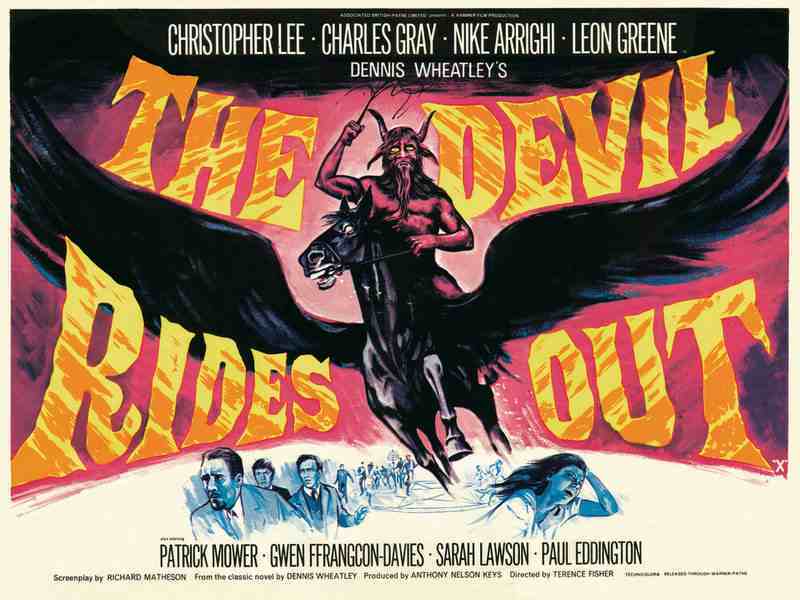 Tom Chantrell, born in Ardwick and trained at Manchester Art School was a legendary movie poster illustrator. These are just a sample of the hundreds he designed. 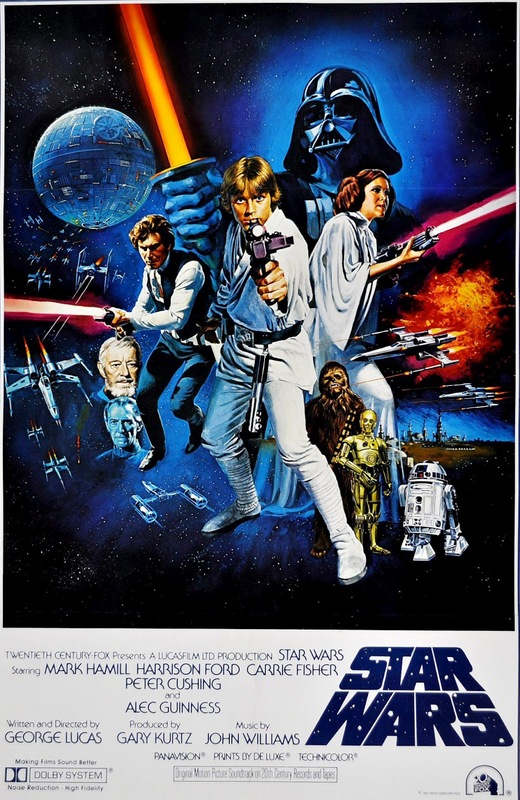 Star Wars – A New Hope (1977) Style C by Tom Chantrell. Images courtesy Geeky Nerfherder. 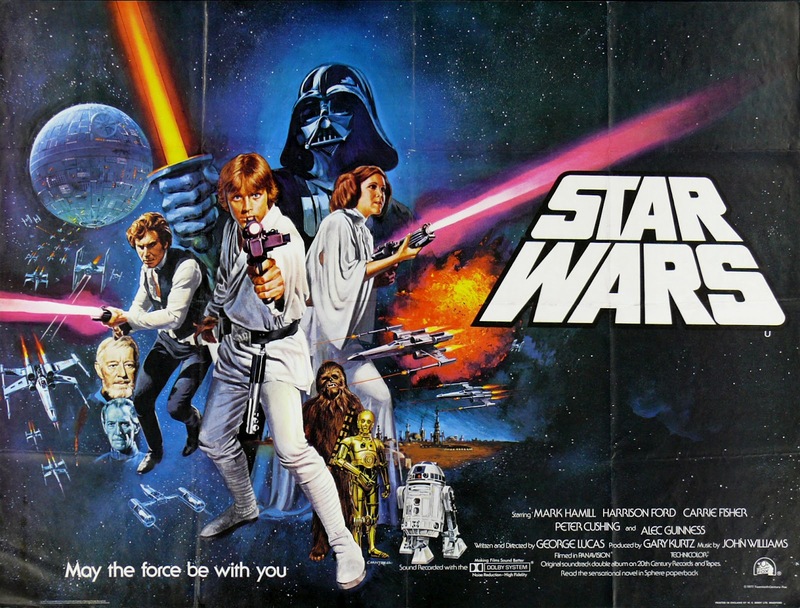 Star Wars – A New Hope (1977) by Tom Chantrell. Images courtesy Geeky Nerfherder. 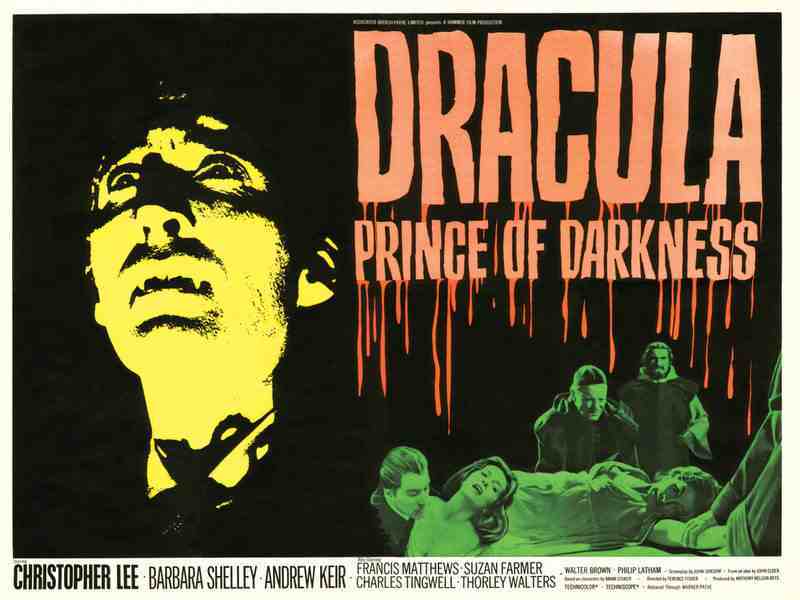 Dracula – Prince of Darkness (1966) by Tom Chantrell. © 2014 Prodigi. 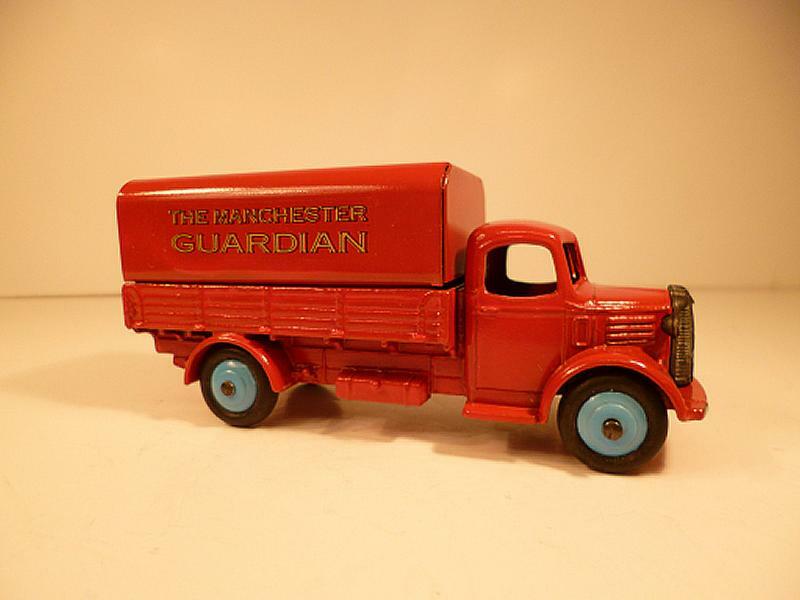 Amazing iconic Manchester building sold. 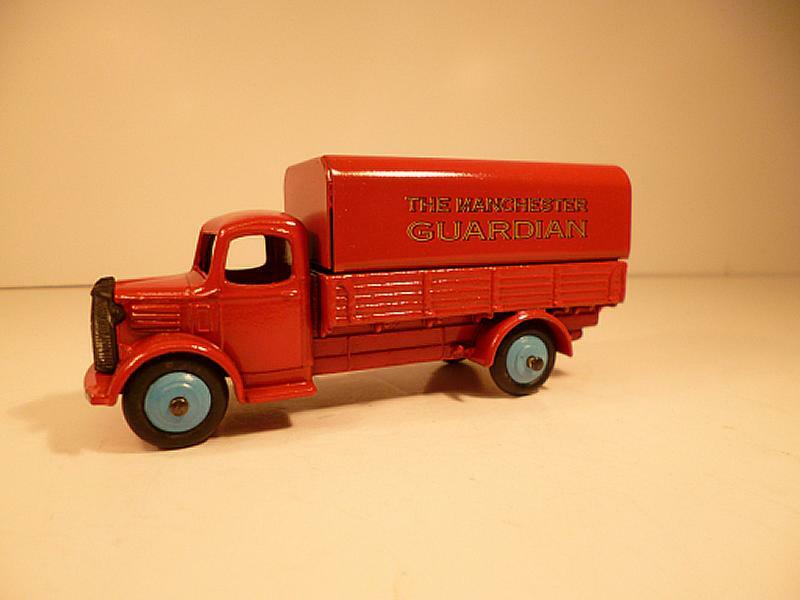 Dinky die-cast toy replica of the Manchester Guardian Austin covered wagon from the 1950s. Image courtesy J. Leech. 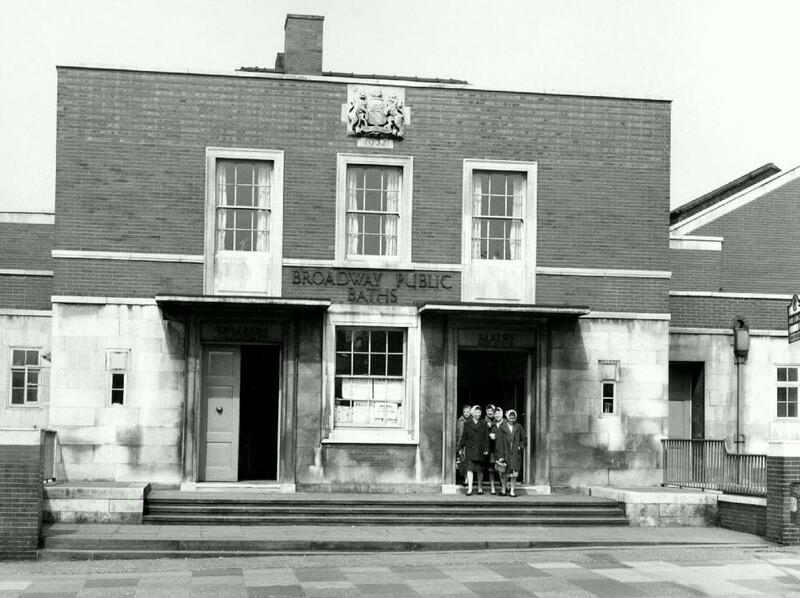 Broadway Baths in 1952. 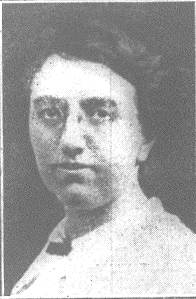 Image courtesy P. Stanley. Broadway Baths will always hold many fond memories for me. It was where I spent many a weekend in the 1980s, racing my mates, diving, bombing, trying-to-do and eventually succeeding in holding my breathe long enough and mastering the technique to do a full length under water (you have to stay relaxed and channel the inner Man from Atlantis if your wondering). There was also the perpetual urban myth about peeing in the water which would activate a special dye to create a kind of shame cloud around the perpetrator. My friends can assure you there is no such thing! 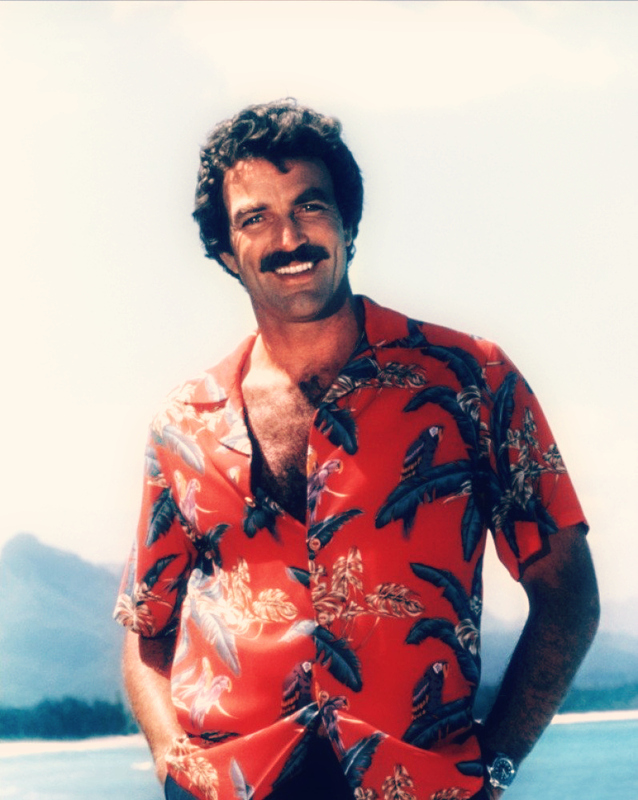 Tom Selleck starring in Magnum PI. Image courtesy J. Shaw. I also remember wearing Magnum P.I and Hawaii Five-O inspired swimming trunks and on the odd occasion ill-fitting goggles that always let the water in. The tarzie was a particular highlight as the dare was to see how late you could drop from the swing and how close you could miss the stone pool surround. 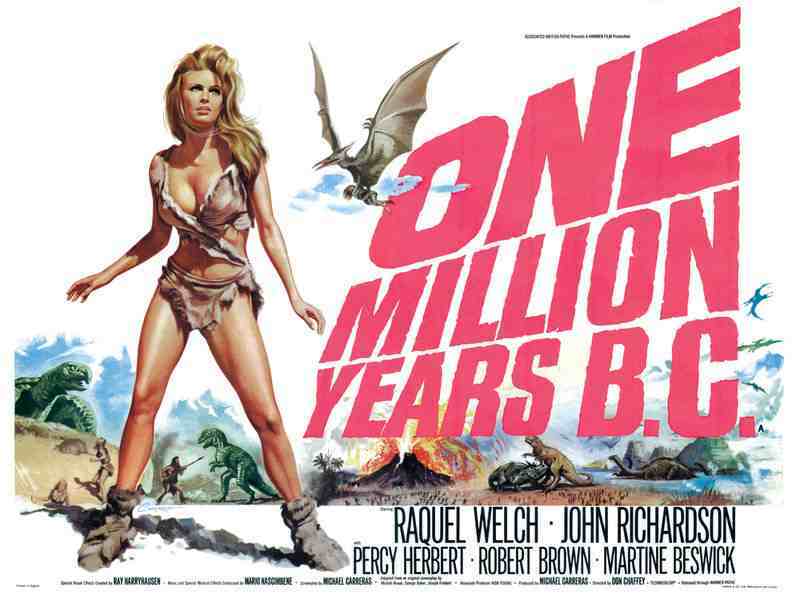 Fortunately, on this rare occasion, I was never too late. There was also the huge inflatable that the staff would put out from time-to-time and seemed to cover the entire pool, just leaving the smallest of gaps to surface and importantly breath. Sadly, modern health and safety killjoys have resigned the tarzie and the death drop to history. I’m sure the inflatable has also gone the same way. The poolside changing rooms are still partially there, but in a world reliant on CCTV to create a sense of trust they are rarely used. 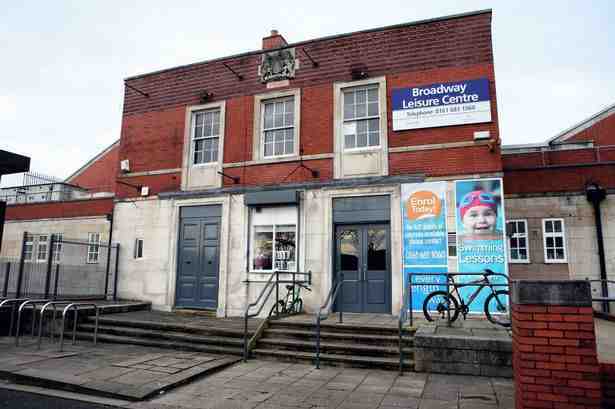 Broadway Baths in New Moston was the last public baths to built in Manchester when it opened on the 13th July 1932, seven months after Workesleigh Street Baths and Washouse in Newton Heath which opened on the 17th December 1931. Designed by City Architect and WW1 veteren G Noel Hill in a neo-Georgian style, which had become popular at the start of the 20th century and commonly used in urban architecture popularised by architects like Edwin Lutyens and seen in buildings like the Grade II* Midland Bank Building, 100 King Street, Manchester. Liverpool born Hill became only the second Architect of Manchester after succeeding Scottish architect Henry Price upon his retirement in August 1932. Price himself had already designed Withington Baths in 1913 (Manchester oldest baths still in use as of October 2014). A number of Hill’s buildings can be found in Manchester. Significantly he designed the grand ferro-concrete (composite building material made from the combination of concrete and iron) and Portland stone clad Manchester City Police Headquarters (b.1934) on Bootle Street and Southmill Street, notable for its central (for parades) and underground courtyards (for service in emergencies). 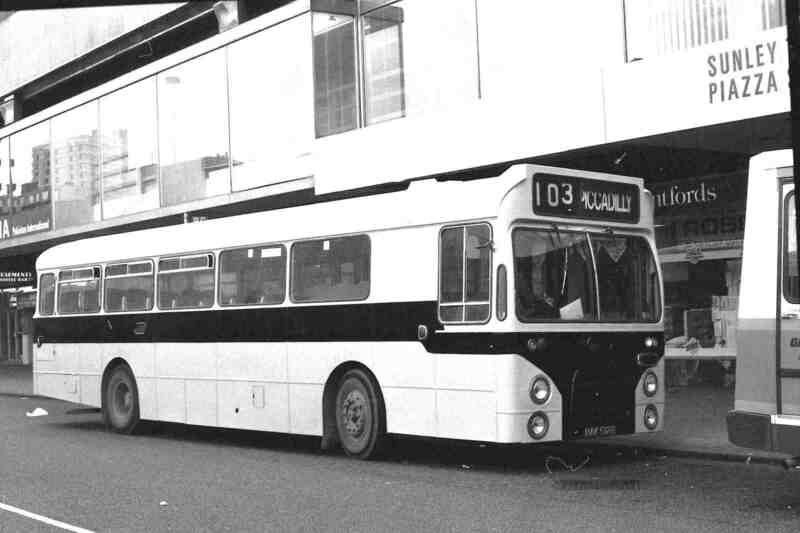 He also designed the Grade II* Wythenshawe Bus Garage, which became a template for much larger buildings for its economic and efficient design, encapsulated within its pioneering use of concrete, promoted throughout the City_of_Manchester_Plan_1945 under the guidance of City surveyor and engineer Roland Nicholas, which was prepared for the Corporation of Manchester in the immediate aftermath of WW2. 11 days after the surrender of the Japan on the 15th August 1945, signalling the final days of the Second World War, the monumental City of Manchester Plan was published in the architectural press (Architects and Building News, 3 August 1945, p. 78), which following the destruction of large areas of Manchester during the war, a very different city from one previously shaped and dominated by the Victorian era was envisaged. 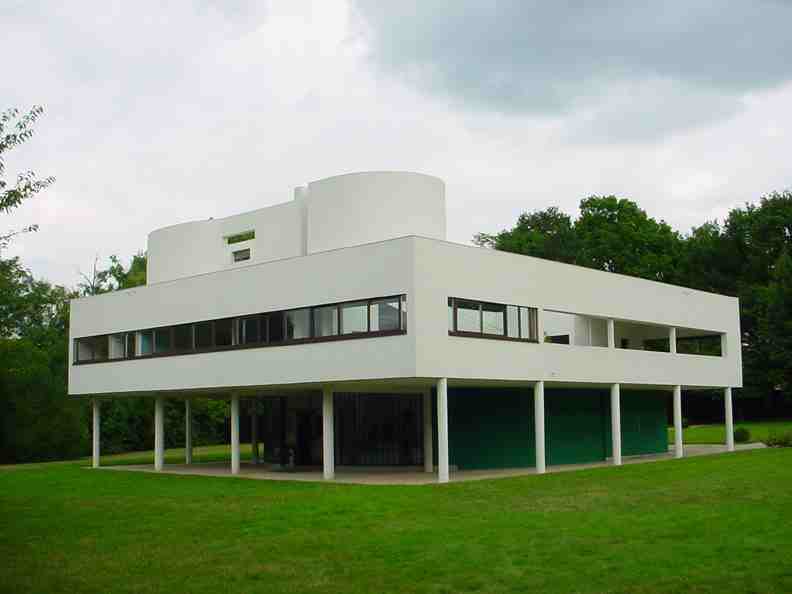 Le Corbusier’s modernist Villa Savoye. Image licenced under Creative Commons. 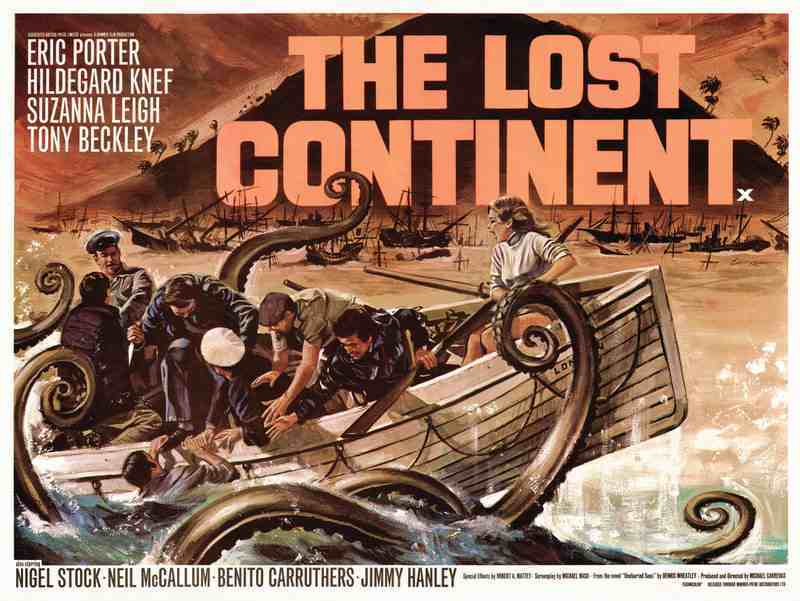 The Plan was directly influenced by the new ideas that were coming from Europe at the time. In particular modernism and the modernist architects of the time, notably Swiss architect Le Corbusier, who would later influence the Brutalist architects between the 1950s-1970s. If one could somewhat crudely and simplistically describe Victorian architecture, then it would be an adorned grand lady, the antithesis of the shocking bare mistress of Modernism , which revelled in the stark rationale of a mapped and ordered Utopian vision. Fleshed-out in material of choice, concrete. You wouldn’t want to get too close as to cuddle this new harsh lady of architecture; you’d get a stern slap. 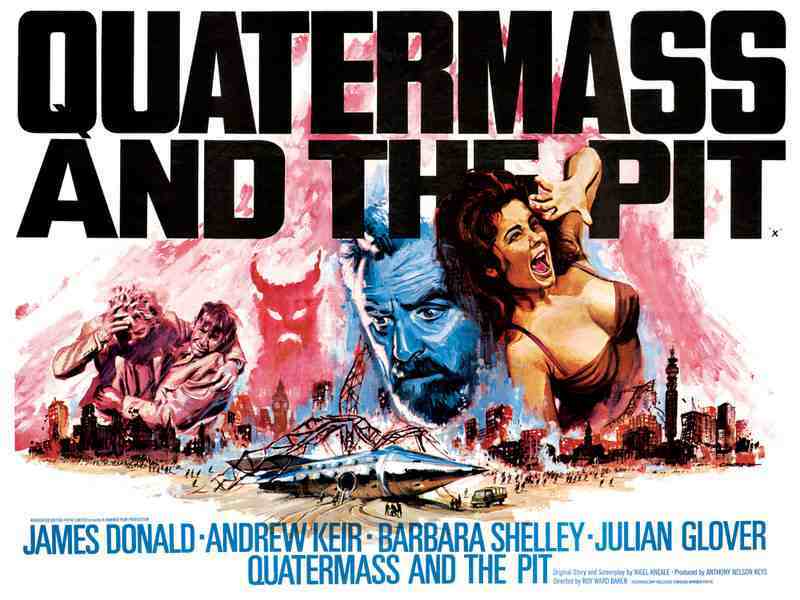 There was no place for sentimentality in modernism and it showed. “The house is a machine for living in”, Le Corbusier wrote (Vers une architecture, 1923). 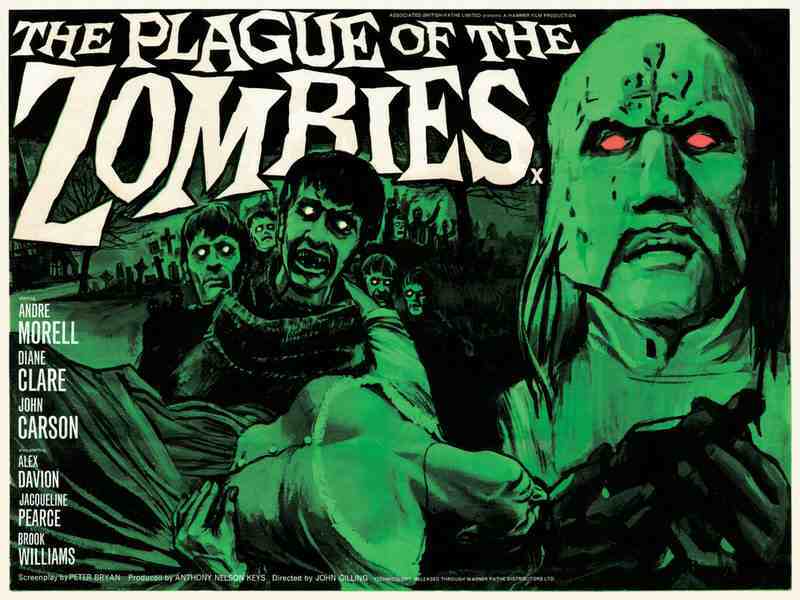 Gone were the piecemeal and un-coordinated Victorian sprawl (somewhat sentimental) which followed in large part a medieval street plan, with the primary objective, ‘to enable every inhabitant of this city to enjoy real health of body and health of mind’. Of which Wythenshawe, the largest of Manchester’s towns, was the culmination of the City of Manchester Plan and their ideal “garden city”. The City of Manchester Plan used Broadway Baths as a prototype design as it set out to build larger public baths in each neighbourhood area it identified. It set out to build larger facilities including three pools, slipper baths, Turkish, Russian and medicated baths. The children’s pools (bath halls) were to include almost floor to ceiling windows onto the street acting as a ‘shop window’ (Söderström, 1996, p275). 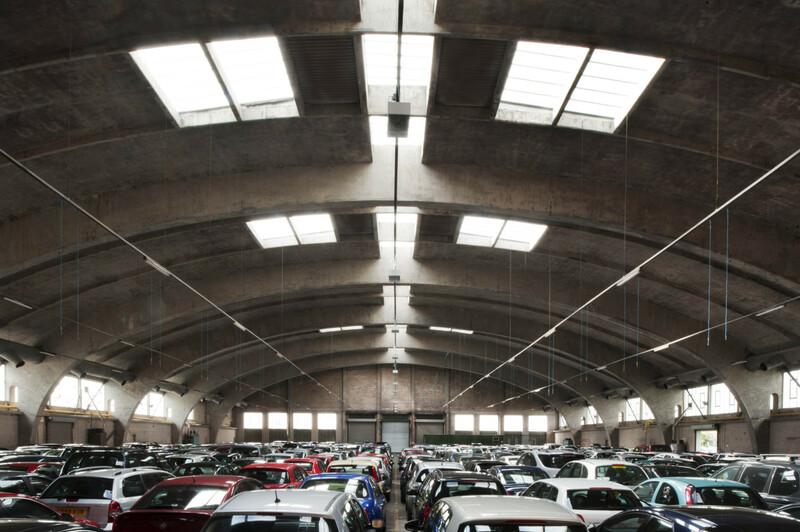 A direct influence of Le Corbusier, who emphasised that the space and light and order within buildings were just as important as mans need for bread and a place to sleep. Sadly Broadway Baths during recent clumsy and unsympathetic remodelling by Manchester City Council’s partners Serco Leisure Limited – who manage 11 leisure facilities throughout Manchester and who hit the headlines for all the wrong reasons in 2011 with their disastrous and shambolic managing of the security for the London 2012 Games – stripped the building of some of its original modernist designed interior. During the remodelling by Serco Leisure Limited, Broadway Baths lost one of its original pools to a gym and the remaining pool lost much of its glorious Vitamin D boosting natural light which once flooded the pool and typified the pools and buildings of the modernist era which promoted the health benefits of natural light. Serco Leisure Limited whilst replacing the original roof lights with cheap and inappropriate modern alternatives, directly affected the elegant initial designs and experience that Hill had conceived. Three of the original pool-side changing rooms were also removed by Serco Leisure Limited and the original open poolside shower area removed. Replaced instead with altogether more private detached facilties, forsaking communal space for the personal and isolated. However, there is still much to admire and adore in this much loved and treasured community public baths and notably it retains its original facade, glazed tiled pool and one of its pool-side changing booths, although again, attention to detail and respect for history and design is lacking, with its original wooden doors replaced by poor inappropriate plastic alternatives. 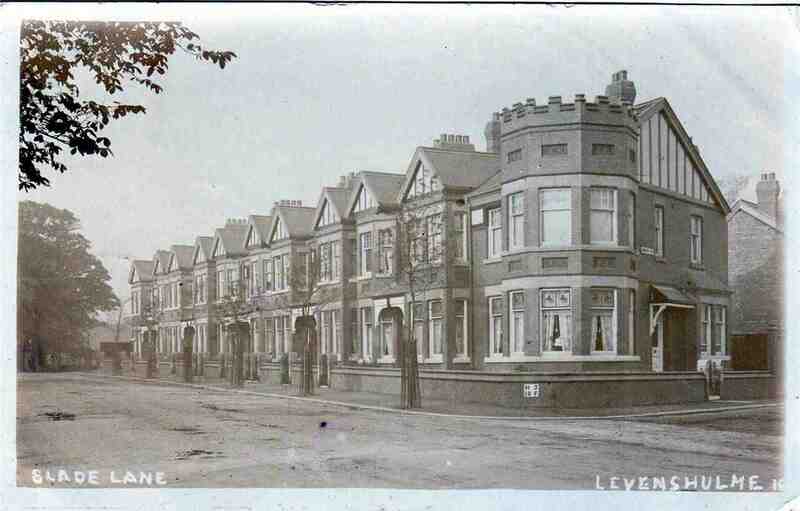 Slade Lane, Levenshulme in 1908. Image courtesy M. Tierney. Manchester Citi bus in Piccadilly with Sunley Piazza in the background. Image courtesy of J. Shaw. 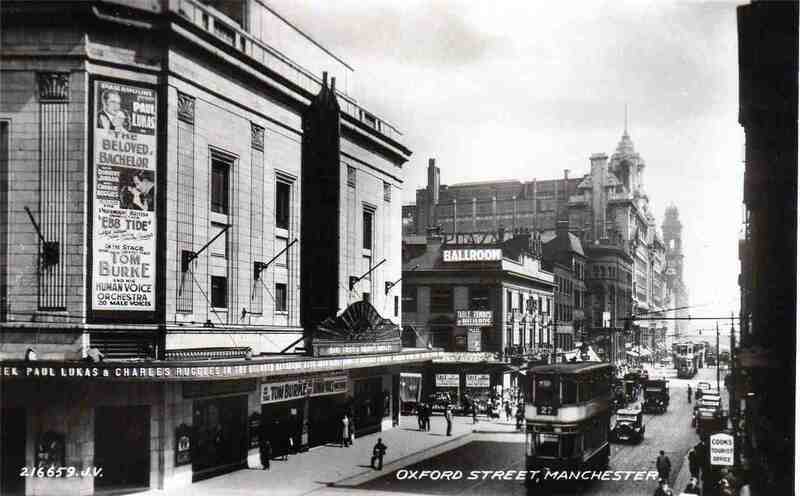 Oxford Street in 1936 showing the Odeon Cinema, formerly the Paramount Theatre in the foreground. Image courtesy P. Stanley. 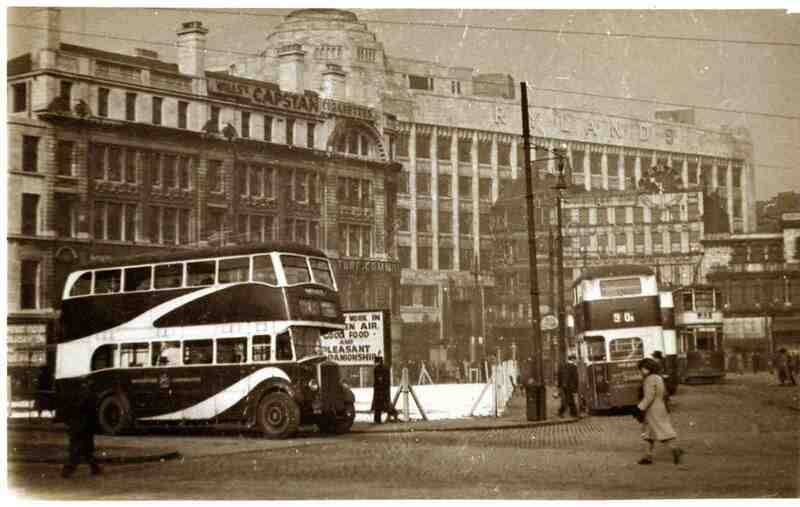 Manchester Corporation bus in Piccadilly in the 1940s. Image courtesy of J. Shaw.